As the name implies, we are here to provide insight and statistics into the peer-to-peer lending industry. 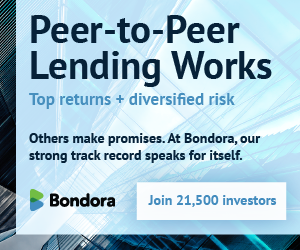 In short, companies like LendingClub and Prosper aim to cut out the middle man (banks) so average people like yourself can lend/borrow to other individuals around the U.S. For peer lenders, it is a great opportunity to earn fantastic yields. For borrowers, it gives them the opportunity to borrow money at an affordable rate while not being at the mercy of interest rates of credit cards, business loans etc. Brian and I have both have accounts through LendingClub and will provide updates periodically of our experiences. We hope you find the information here of value.